Apostle Paul Apostle Ophir, being a voracious reader, finished studying the Bible 120 times, the Vedas over 40 times and the Quran more than 20 times. His insatiable hunger for knowledge made him read more than 1000 volumes of books from all kinds you find in the present day literature. 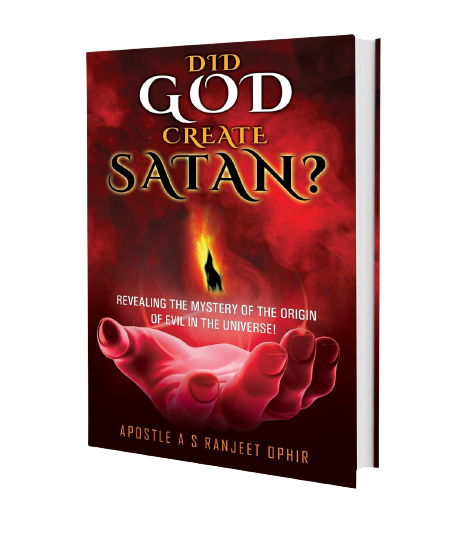 Did God create Satan ? What is the cause of all the injustice, disorder, and strife in this world? How did this world come into existence? Did this world come into existence just by chance or by a lengthy process of evolution as atheists believe? Or did some intelligent Creator create this world? God's Love in Action Hyderabad, India's 5th largest city, boasts of software parks and rich Mughalai food culture to its international audience but slums have become an integral part of this great city. These slum dwellers comprise mostly of roadside vendors, rickshaw pullers and daily wage workers. Ophir Ministries International was born due to God’s burning anger towards teachings which are contrary to the essence of Scriptures. Those teachings have created disunity and hatred among the Christians, thus splitting them into innumerable denominations. What a contrast to the times when the apostles of the first century ministered!!! Everybody who accepted Christ believed just one thing!! Gloriously pleasant unity reigned throughout the Church!! 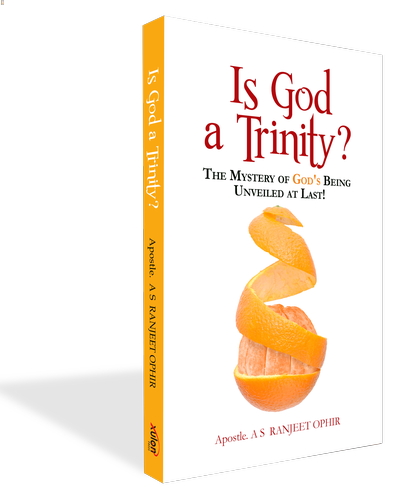 Deeply motivated by God, to bring this blessed unity into the Church, by driving away the doctrinal chaos, Apo. Ranjith Ophir laid the foundation stone for Ophir Ministries. Everything started by God has always a humble beginning. But God blessed Ophir Ministries in this way – “A little one shall become a thousand and a small one a strong nation.” (Isaiah 60:22, KJV). As time progressed God made Ophir Ministries snowball into a mammoth organization of over 670 Churches, incorporating numerous other facets into itself. Come be a part of Ophir Ministries!!!. We are happy that you took time to visit our website and Praise God for the wonderful ministry He has installed in Central India. Hope you find what you are looking for here! We would like you to go to each page in this website and help us with a feedback of yours. We are glad to connect and work for the Greater Good in your area that God has been planning for us since the foundations of this World had been laid. Burdened to reach out to the perishing souls, we carry the Good News of the Gospel to the extremely remote villages of India without neglecting major towns and cities. God in His plenteous grace has blessed this ministry without bounds. As we continue to expand every day, our commitment to spread the love of Christ, to the whole world has hit a new peak. Snehaseela - as the name suggests extends its hand of friendship to the deprived of the society. Not just orphans but this friendly service is extended to all those who need a support in their crises whether it be financial or moral. Whenever there is a natural calamity, a fire accident, or any such mishaps, Snehaseela is ever ready to serve the affected. Countless people have been and are being benefited by the efforts of this charitable trust. A help in time is a help indeed! 36 Years in His service and counting!!! 550 + Pastors and Counting!!! 670+ Churches planted and counting!! These are not just numbers, but the compound ministry that God Almighty has anointed and enabled His Prophet Apostle Ophir with. Apostle Ophir was born to a pious couple in 1959 and accepted Christ as his personal savior at a tender age of 6 under the prayerful guidance of his mother. He was filled with the Holy Spirit when he turned 10 and baptised in waters at 15. 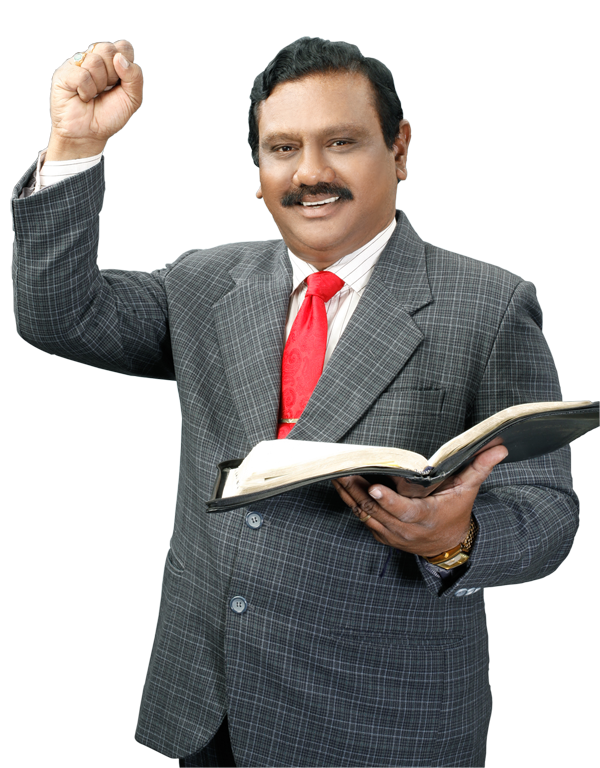 In 1980 when Pastor Ophir was an employee at Electronics Corporation of India Limited (ECIL), God urged him give up his job and serve Him fulltime. 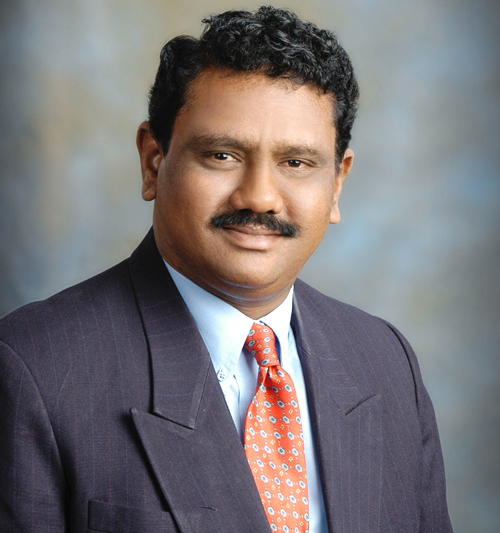 Obeying God’s command, Pastor Ophir began his ministry with half a rupee (less than $0.02). He faced much opposition from the non Christian religious fanatics often being beat, his bicycle and musical instruments being broken. Such incidents could not hamper his mission but strengthened him to experience God’s abundant grace as he continued steadfastly in the Lord. Commissioned by the Lord to build a Church which is “the pillar and foundation of the truth” (1 Tim 3:15, NIV) and taught by the Lord to “correctly analyze and accurately divide the Word of Truth” (2 Tim 2:15, Amplified Bible) by employing correct methods of interpretation, Apostle Ophir is ready to teach and willing to learn. He exhorts everyone “to fight on for the faith which once and for all God has given to His people” (Jude 1:3, GNT).